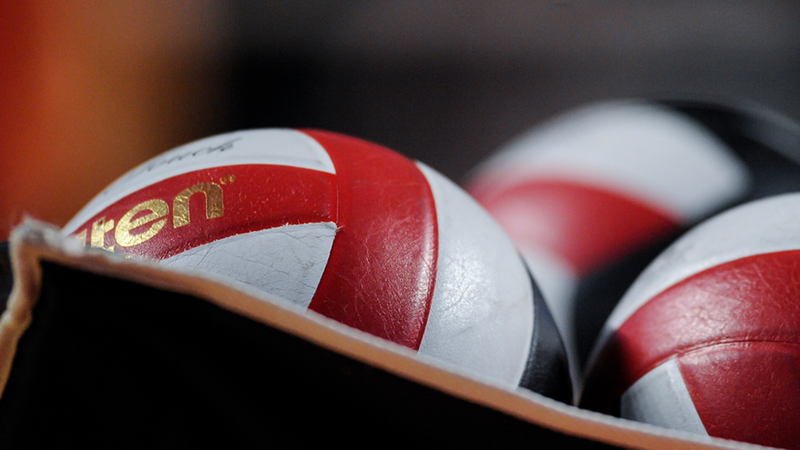 Force Performance Volleyball Club is one of the largest clubs in Sacramento. We serve athletes from the Elk Grove, Sacramento and Stockton areas. Force is committed to provide a program of excellence: excellence in the achievements of its athletes; excellence in consistently strong coaching and administration; and, most importantly, excellence in opportunities for every athlete to develop into the best athlete and person she can be. Force Volleyball has been part of USA Volleyball for over 12 years, and has delivered years of consistently high quality in its team's and player's achievements, has produced coaches that are among some of the best in the area, has a comprehensive, all-inclusive training program, has associated consultants who are experts in their fields, and has been a leader in innovation and positive change for junior volleyball. The FPVC coaching staff has years of experience and are some of the most dedicated, hard working coaches in the area.